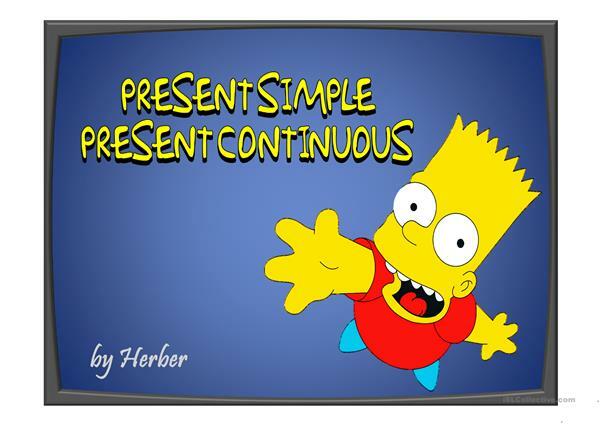 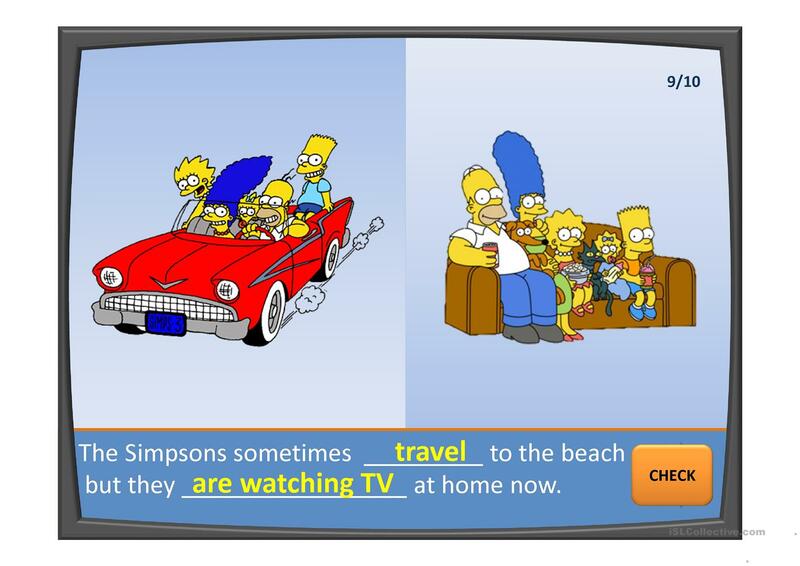 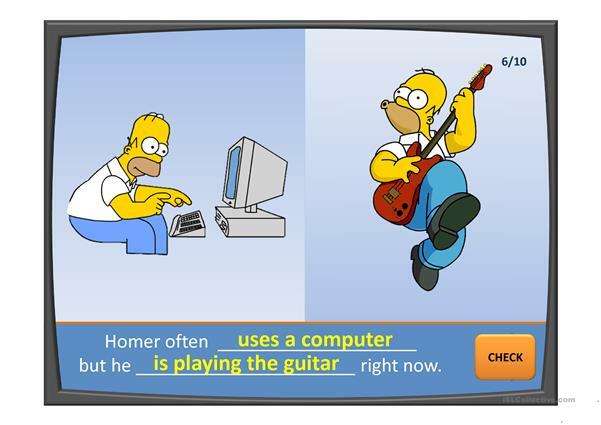 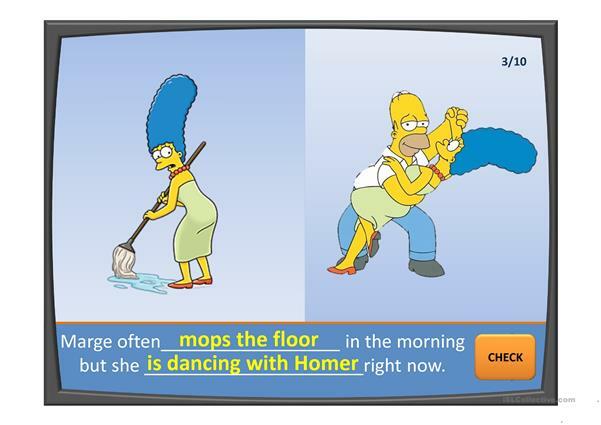 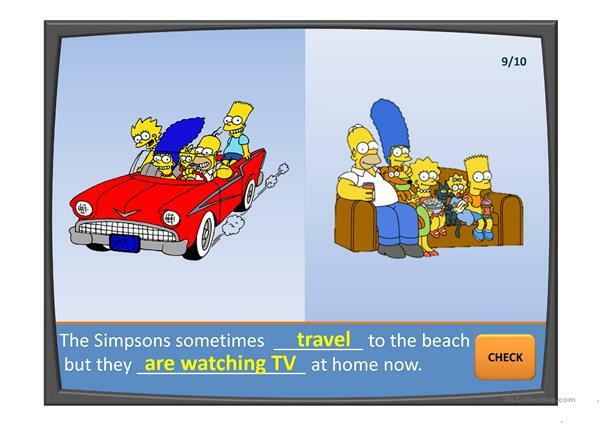 This interactive powerpoint presentation is on present simple and present continuous tenses. 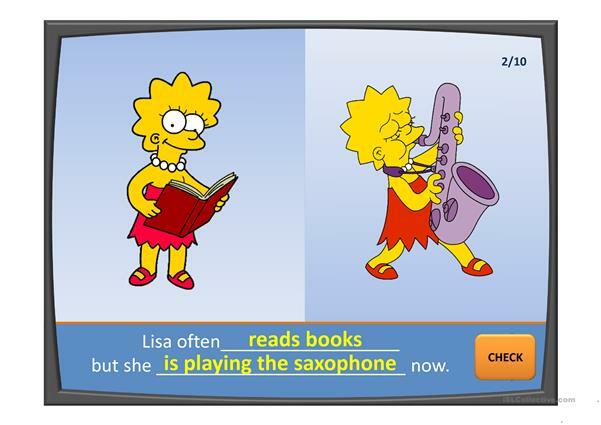 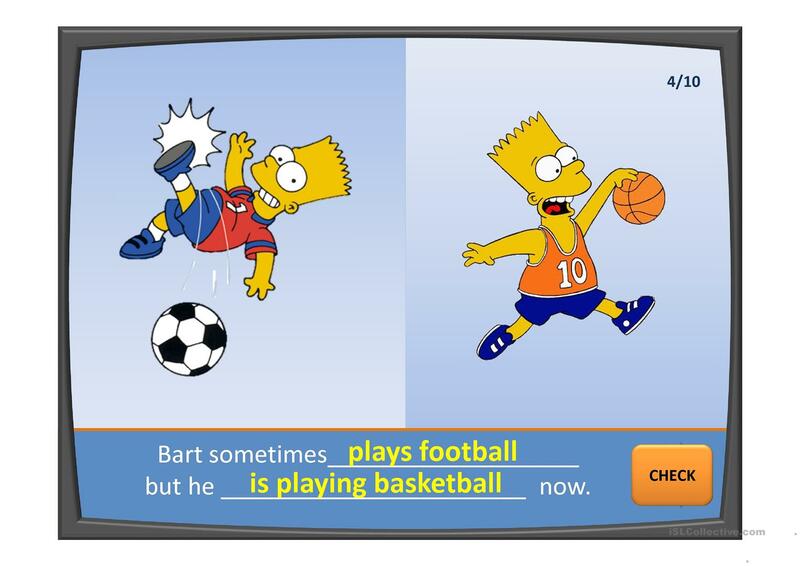 The students have to complete the sentences with the right tense.  Hope is useful for you. The present downloadable handout is best suited for high school students, elementary school students and adults at Elementary (A1), Pre-intermediate (A2) and Intermediate (B1) level. 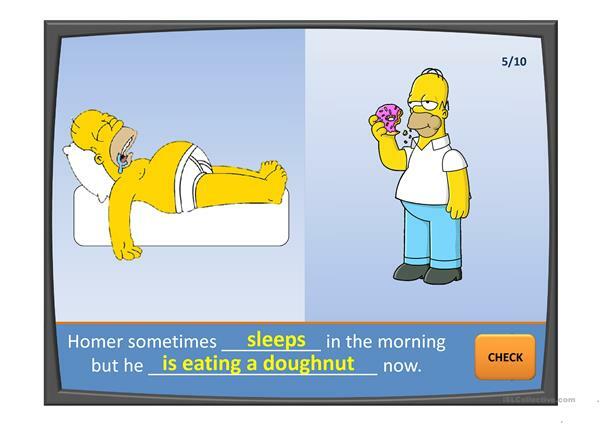 It is a useful material for practising Past simple vs continuous tense in English, and is excellent for developing your students' Speaking and Reading skills. 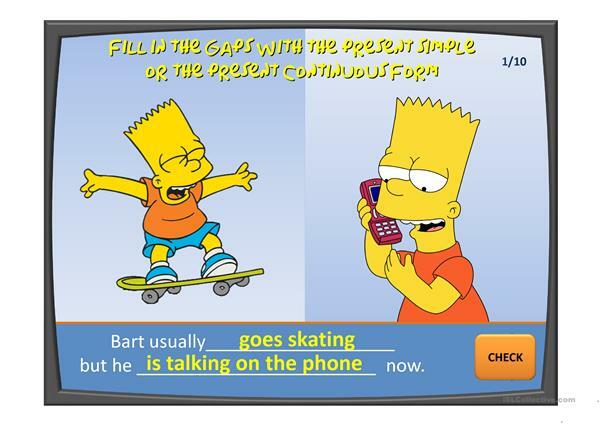 It is about the topic and words of Actions. 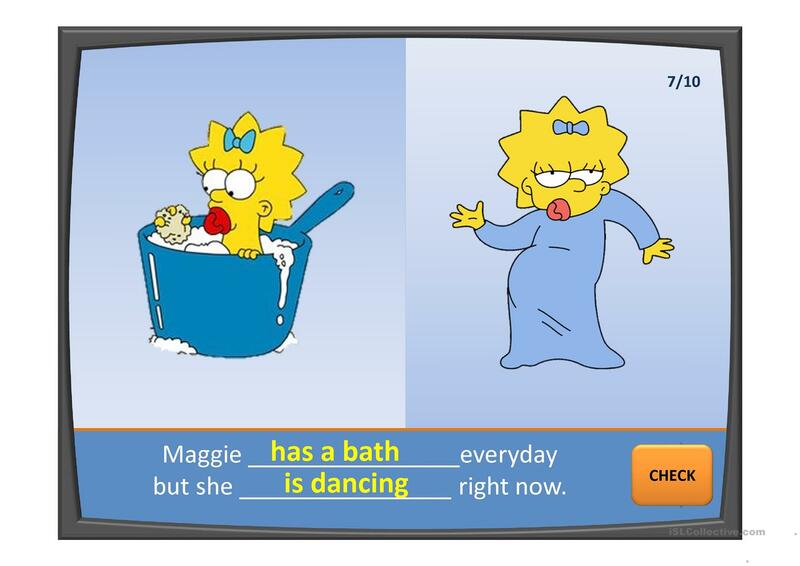 The answers are provided, too.